Over 1,700 developers traveled to the Concourse Exhibition Center in San Francisco for Facebook’s F8 Developer Conference on April 30. The event provided an opportunity for engineers from Facebook, Parse, and Instagram to share strategies on how to build, grow, and monetize apps across all devices and platforms. The conference commenced with opening remarks from Mark Zuckerberg, Ilya Sukhar, Ime Archibong, and Deb Liu. They announced more than a dozen new developer products in less than an hour, including an update to Facebook Login, Anonymous Login, App Links, and the Audience Network. Afterwards, attendees separated into four different sessions – Build, Grow, Monetize, or Hacker Way. The Hacker Way presentations focused on the unique challenges of scale and performance experienced by engineers and designers from Facebook, and how they’ve worked to overcome them. The speakers also unveiled several open-source projects available on GitHub. Tom Occhino introduced the topic of delivering reliable, high-performance software in a short amount of time. Jing Chen and Pete Hunt followed by describing Facebook’s transition to a single-directional data flow architecture (Flux) and a framework to build more predictable user interfaces (React). After Joel Pobar set the stage, Julien Verlaguet took a deep dive into Facebook’s new programming language, Hack. Julien presented Hack as the bridge between statically- and dynamically-typed languages – providing code correctness while maintaining a fast feedback loop. Edwin Smith talked about Facebook’s flagship PHP runtime project called HHVM. Luke Woods gave a behind-the-scenes look at the design process for the new Messenger, originally released in November 2013 and improved upon since. Luke explained how his team approached the design problem, the tools they used, and the broader lessons learned from their experiences. After an introduction from Tom Alison, Jenny Yuen presented some of the tools and techniques Facebook uses to build mobile products at scale for the rapidly growing Android market. Scott Goodson walked through the development process behind Paper, Facebook’s most recent standalone iOS app. 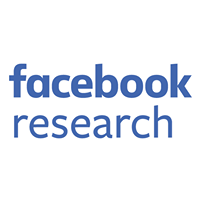 Chuck Rossi showed the audience how Facebook builds and releases mobile apps to the entire world on a frequent basis. Christian Legnitto finished off the session by speaking about how Facebook makes apps successful on devices and networks of all types. 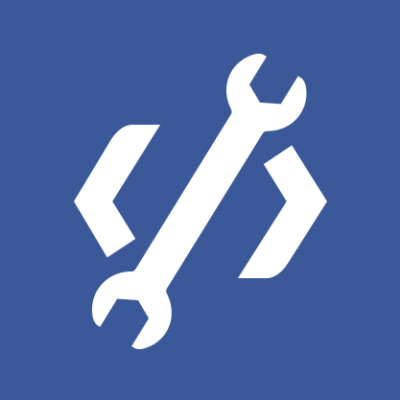 He also took an in-depth look at Buck, Facebook’s fast Java and Android build tool. From Oculus Rift demonstrations to a performance by the world-famous Diplo, F8 proved to be an enormous success. It was a day for developers to celebrate what they’ve created, as well as to discover what’s possible for the future. 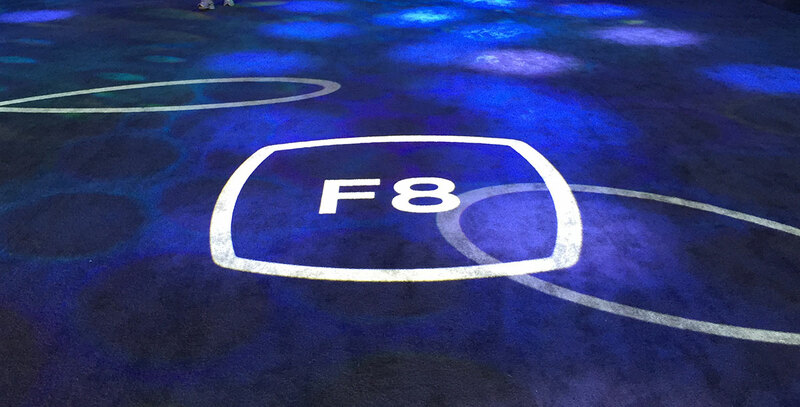 We want to thank everyone who attended F8 in person or over the livestream. If you were unable to attend, we hope to see you next year on March 25, 2015, at the Fort Mason Center in San Francisco.